Free Shipping Included! 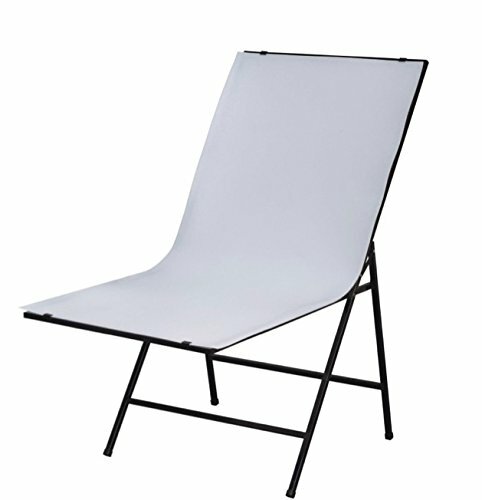 Save 1% on the ZUMA 24x40 Studio Folding Shooting Table, Black (Z-ST2440) by Zuma at Marco Marcucci. MPN: Z-ST2440. Hurry! Limited time offer. Offer valid only while supplies last. Measures 24x40'' this shooting table includes translucent Plexiglas material Perfect for shooting small objects requiring lighting from any direction. Measures 24x40" this shooting table includes translucent Plexiglas material Perfect for shooting small objects requiring lighting from any direction. The slope design provides a nice shadow free effect, reducing or eliminating post production work. Folds easily for carrying or storage. If you have any questions about this product by Zuma, contact us by completing and submitting the form below. If you are looking for a specif part number, please include it with your message.